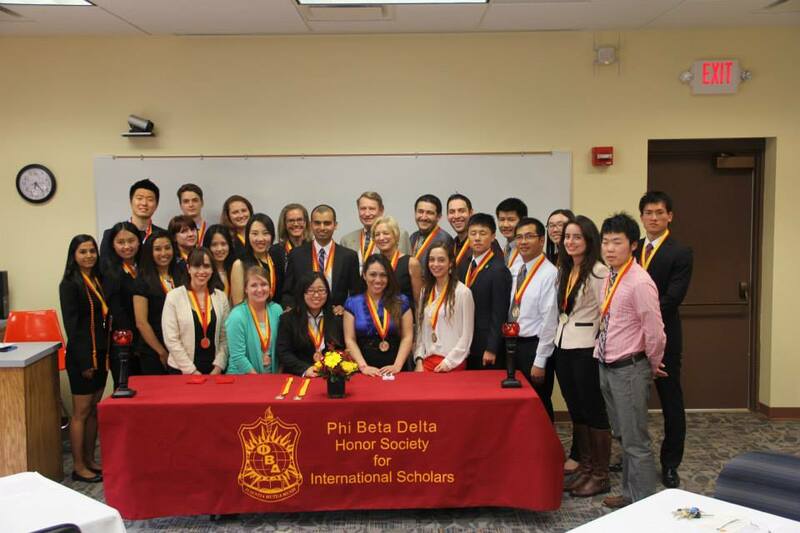 Phi Beta Delta is the first honor society dedicated to recognizing scholarly achievement in international education. 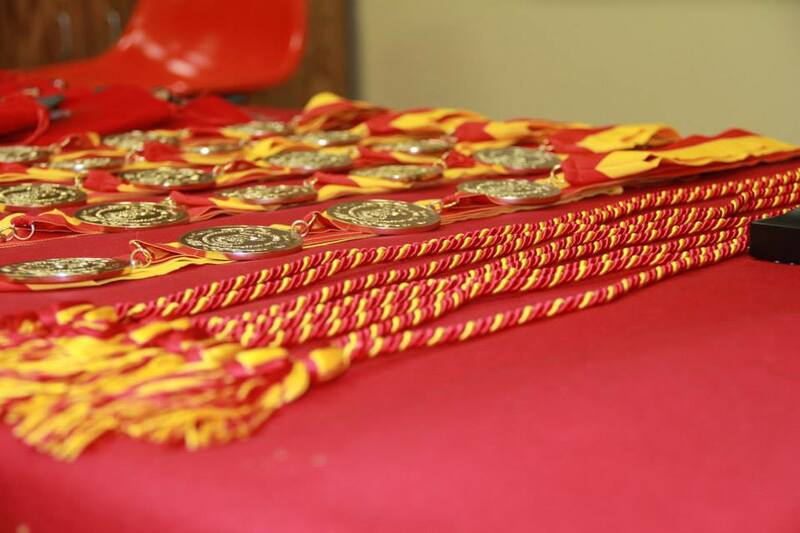 The Society was founded at California State University-Long Beach in 1987. The Epsilon Omega Chapter of Phi Beta Delta has re-energized and reorganized after a five year hiatus. The UNK Chapter was organized in 2004 when 51 founding members, consisting of UNK faculty, staff, international and domestic students were inducted. The goal of the Epsilon Omega chapter is to serve as a catalyst for recognizing and promoting international endeavors at UNK and to encourage successful academic, cross-cultural, and social programs. For more information contact the Phi Beta Delta Advisor, Corliss Süllwold at 308-865-8946 or sullwoldc@unk.edu, or International Student Services front desk at 308-865-8953.